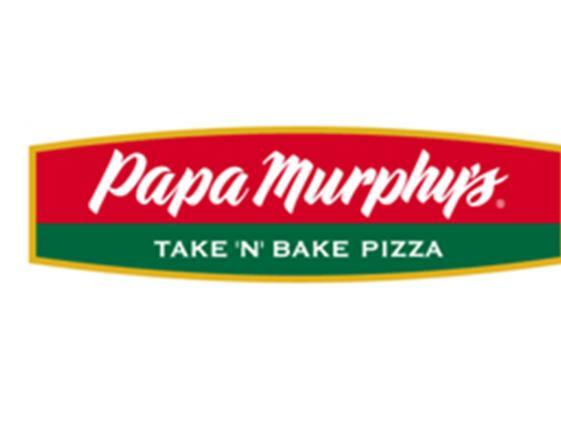 Papa Murphy's core purpose is to bring all families together through food people love with a goal to create fun, convenient and fulfilling family dinners. At Papa Murphy's, we are “Fresh Fanatics”. Our stores do not have freezers. We come in early to make our dough from scratch, grate our 100% whole-milk mozzarella every day (not “pizza cheese” or bagged cheese like our competitors), and hand slice our veggies. 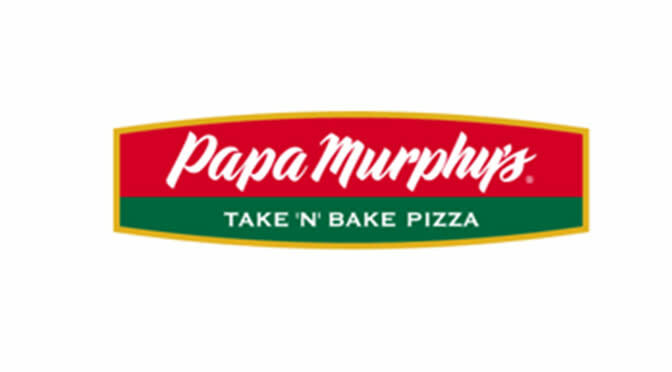 Every Papa Murphy's pizza is built to perfection with exactly what you want. You select the type of fresh dough and your favorite toppings. We make your pizza by hand in a matter of minutes. Then you take it home, pop it in the oven, and serve it fresh to your family. That's what we call Love at 425°.